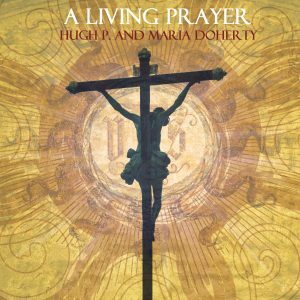 “A Living Prayer” – the beautiful Gospel C.D by Hugh P and Maria. All money goes to Charity- the DePaul Boy’s Home which is an Orphanage for little boys in Uganda, and also the local Hospice. C.D includes beautiful Gospel songs like “A Living Prayer” ,”How Great Thou Art”, “Guardian Angel” and “Softly and Tenderly”. “A Couple More Years” C.D. 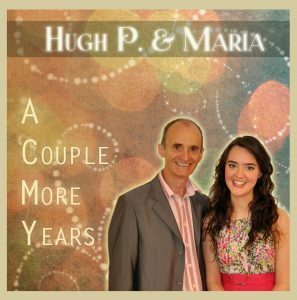 “A Couple More Years” is a selection of Hugh P and Maria’s favourite and most-loved songs, including such favourites as “I Heard the Bluebirds Sing”, “The Old House”, “River Road”, “Massachusetts” and “Couple More Years”. 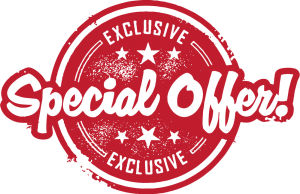 Hello and Welcome to HughPandMaria.com! Hajo on Hello and Welcome to HughPandMaria.com! Tarance swan on Hello and Welcome to HughPandMaria.com! Freddie on Hello and Welcome to HughPandMaria.com! a.beumer1@live.nl on Hello and Welcome to HughPandMaria.com! Danny on Hello and Welcome to HughPandMaria.com! All Rights Reserved. © Hugh P & Maria. Support Local Music.